Graying America is middle-income, about $47,800 annually for the median household. But, of course, a big defining factor is age. Almost a quarter of everyone in these counties is 62 years of age or older and only 19% of the population is under 18, making this one of the oldest types in the American Communities Project. The combined age factor and rural locales make Graying America solidly conservative politically. Donald Trump captured 58% of its vote in 2016, besting Mitt Romney's 56% in 2012. Fairly rural and scattered around the country, these 364 counties are full of retirees and those nearing retirement age. Graying America is home to 15.9 million people. These counties are not very diverse; nearly 80% of the population is white. Education is fairly average here, with 23% of the population holding a bachelor’s degree. Healthcare is harder to come by in these areas, with an additional 393 people per primary care physician than the national average. Additionally, injury deaths are particularly high here, 94 compared to the national average of 65 deaths due to injury per 100,000 people. 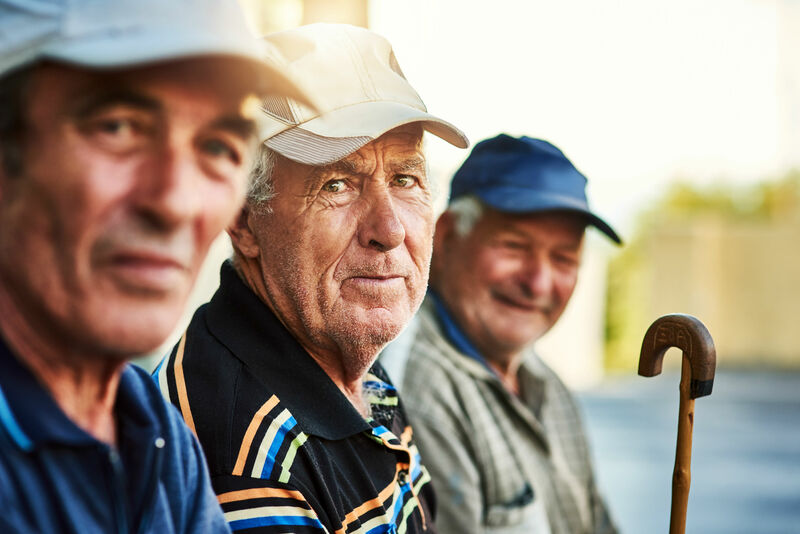 Despite a high percentage of the population meeting retirement age, unemployment hovers slightly above the national average by about 1%.